Festive season is just about to get into full swing (it just gets earlier every year). 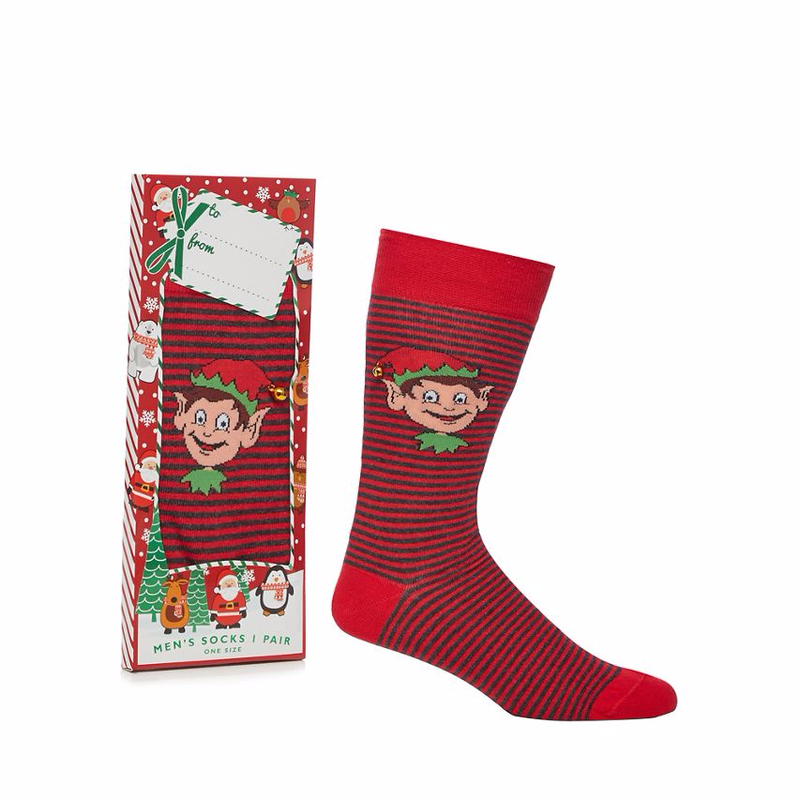 Stocking fillers are getting more impressive every year meaning even if your on a budget you can still give a really fantastic gift. 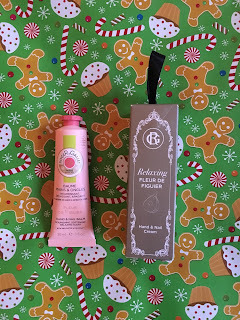 I have chosen 15 products I think are really good value for money and are the most likely to return lots of smiles on Christmas morning. I haven't placed them in any order or preference just randomly! None of the links are affiliate, just link to help you find where to purchase. Im an enormous fan of Bioderma especially the micellar water. This set contains all 3 types of the H20 water, sensibio, hydrabio and sebium. 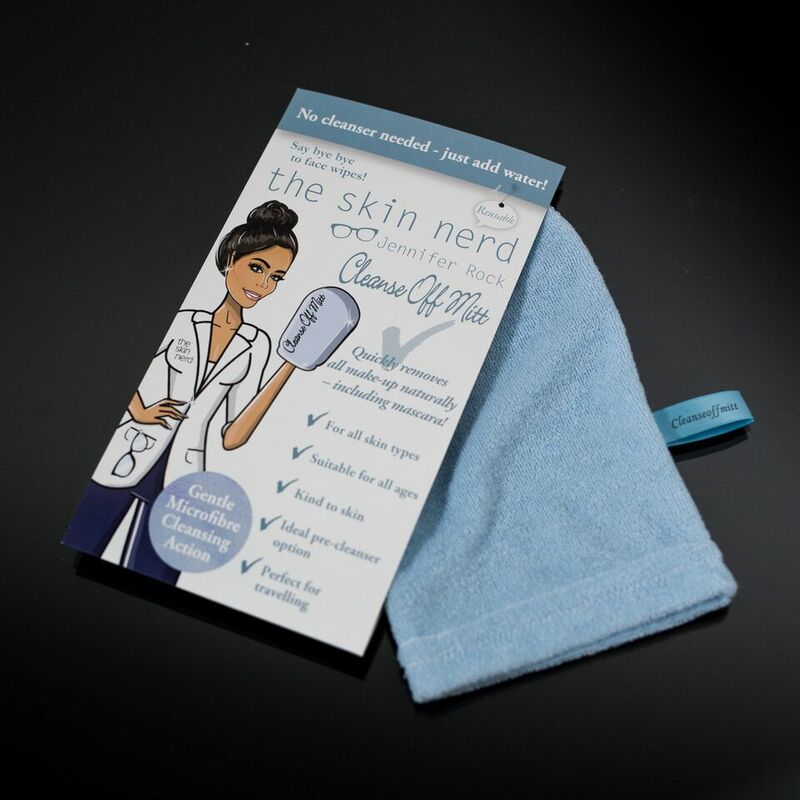 For only 12.00 its great value and a clever gift as you dont need to know skin type before you buy. 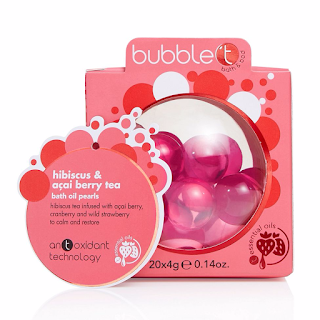 You can pick these up from most Bioderma stockists but I cant imagine they will last for very long! 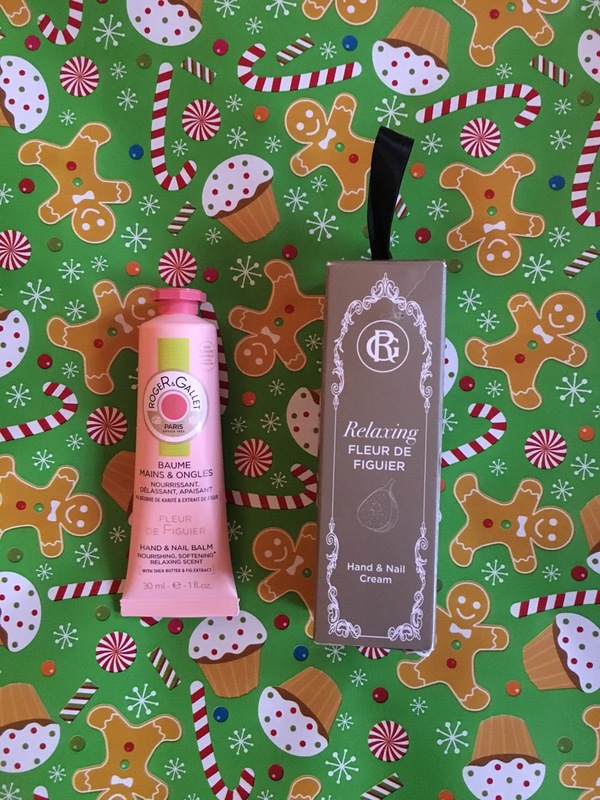 This hand cream is not only packaged beautifully as a bauble you can hang on your tree but its not gimmicky at all its really lovely hand cream its just an added bonus that its a bauble too. It comes in 5 different scents. I have it in Fleur De Figuier and it smells just divine. the best news is this is only 7.00 so you can definitely aim to pick it up in all 5 scents and have a Roger & Gallet tree theme. These are available from selected Pharmacies and Mark & Spencer. This is one thats from the wishlist. I have had it on there forever but never seemed to get as far as actually getting it into the basket. I have a good feeling about it this time though. This is 100ml of the pixi glow tonic and is retailing for only 13.00 (since writing this it may have moved from my wishlist to a delivery van! )You can pick this up from cloud10beauty or go with M&S add a few more bits and pick up one of the Beauty Advent Calendars for yourself! Simple and massively effective the ultimate practical stocking filler, a crowd pleaser that can be used over and over again. Plus your skin will definitely thank you on this one. Lower end of the budget at only 5.95. Buy them here. A tradition! 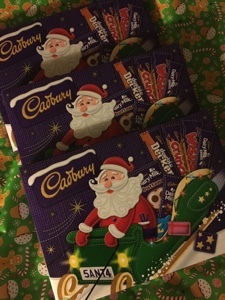 Its not really Christmas without a selection box and Im a Cadbury girl. These are in Tesco at 3 for 5 so probably the right time to stock up. 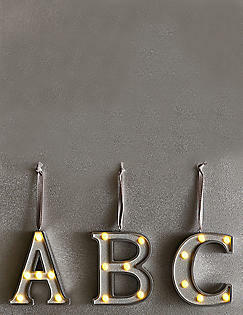 These are just beautiful from Marks and Spencer you can choose an initial for each of the family. These are on 3 for 2 right now. I have just bought us all one for the Christmas tree. I am in love with these cups! Who does not love Roald Dahl? BFG has always been my favourite Roald Dahl book so thats the one on my wishlist. At 12.00 these are a bargain I genuinely thought they would be closer to the Bombay Duck pricepoint. You can get these from The Stables Birr. This is the Cult Sleep lotion that everybody with a not so sleepy toddler has heard of. Whether its coincidence or a magic cream were trying not to look too much into that but since we have started using this our toddle has started sleeping FOR THE FULL NIGHT IN HIS OWN ROOM ( sorry for shouting but thats big news!) 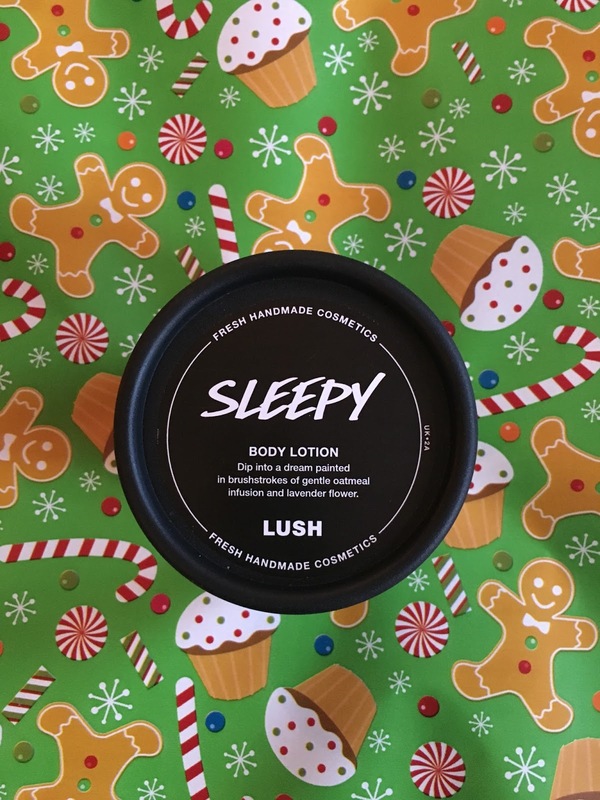 Its a gorgeous lotion to help anybody who feels they need a little help to relax at bedtime and makes your skin super soft too. 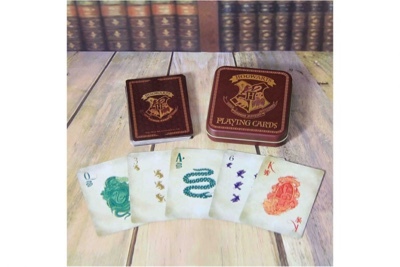 A staple for many years to come in our house and so It is the perfect stocking filler. The prices are in sterling on Lush website so Ive just done a quick conversion for a 95g pot available here . 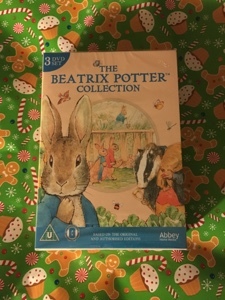 I am a book lover like Roald Dahl earlier I love Beatrix Potter. I spotteed these DVD's in Penneys and couldnt resist. Santa brought John all the books last year so he is already familiar with the characters. 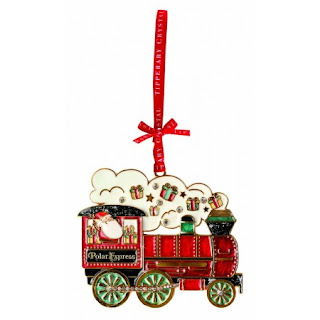 A great Christmas gift, these decorations are a lovely collectible and each year when you put up your tree you remember who gifted it to you. Tipperary Crystal have a really large selection of decorations but I think this one is particularly nice. 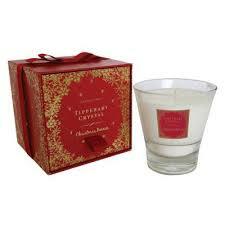 Tipperary Crystal also do a lovely range of scented candles. Theyre packaged in a lovely box and the candle itself is in a really nice glass tumbler. 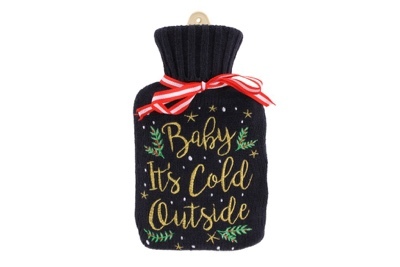 They come in 3 different Christmas scents Berries, White Christmas and Winter Spice.